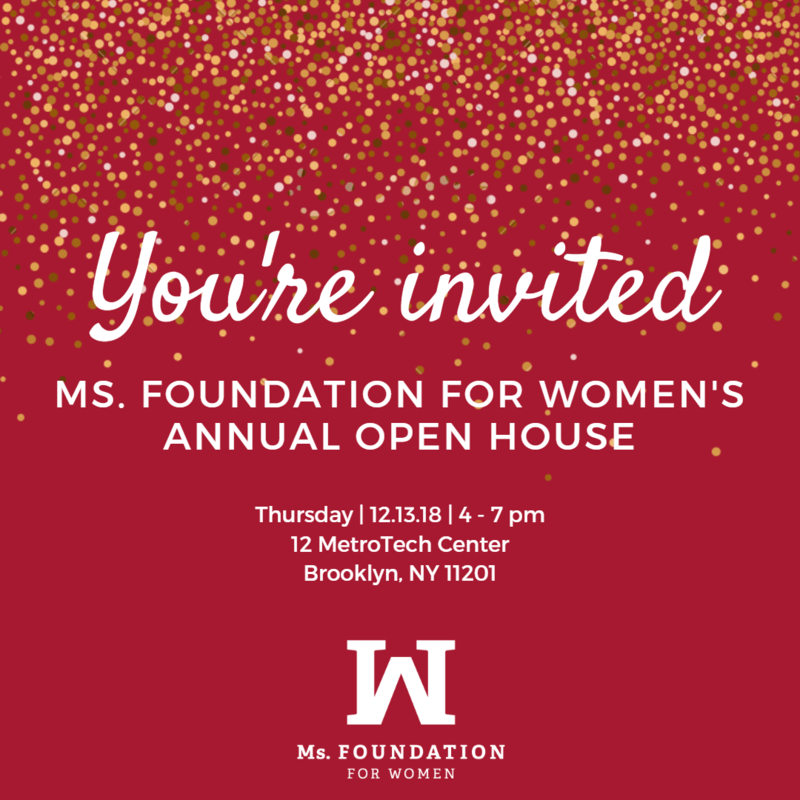 Christmas Day and Inez Milholland go together! 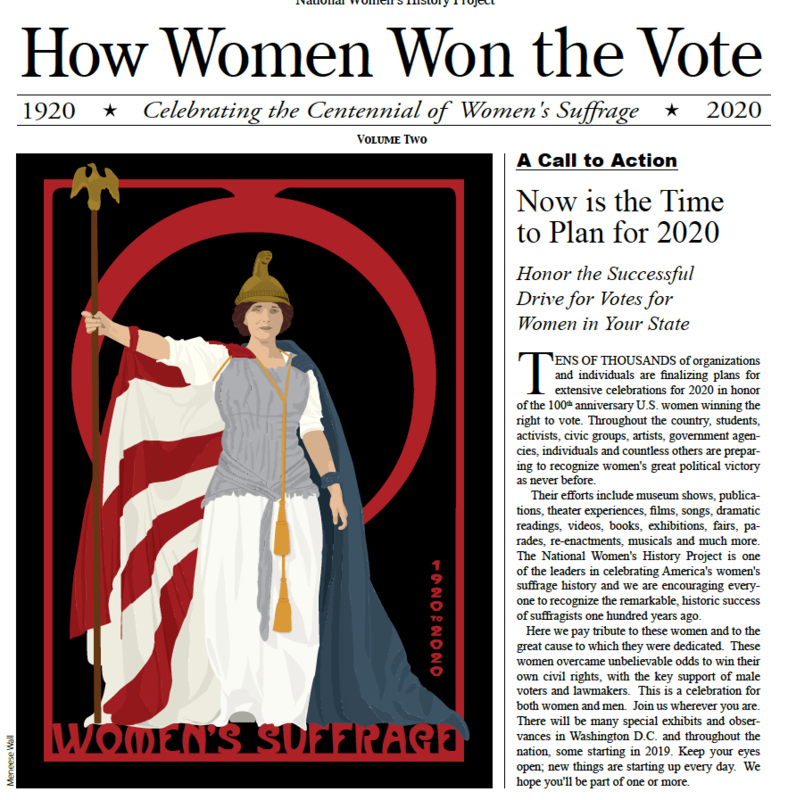 From 2016 to 2020 for Inez Milholland, the U.S. suffrage martyr! on Vimeo. 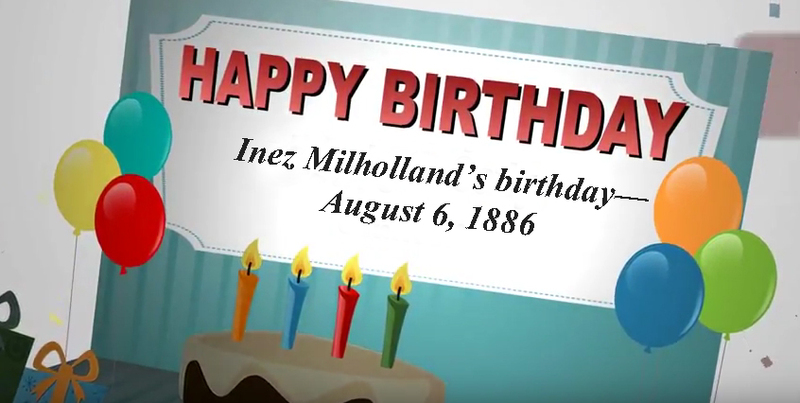 It wasn’t so long ago that when Inez Milholland’s name was mentioned, many people asked “Who is she?” Now things have changed, and the name recognition for our nation’s suffrage martyr is at a much higher level. This is due, in part, to the flurry of activity during 2016 and the centennial of Inez Milholland’s death. The National Women’s History Project honored Inez during 2016, and now she has been nominated to be included in the National Women’s Hall of Fame. When will we know? Some time during 2019. 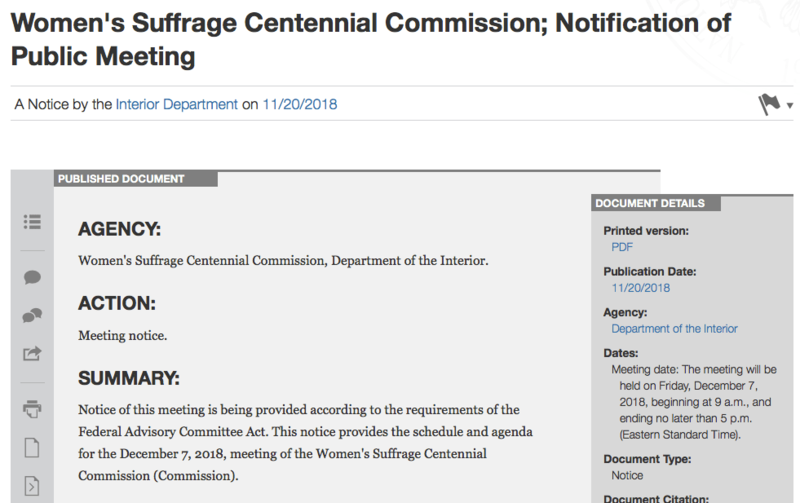 And we are continuing to work toward Inez being included in the 2020 suffrage festivities. This video was produced back in 2016 when we launched the centennial observance for Inez. Stay tuned for new developments. Martha Wheelock and Wild West Women produced a terrific 15-minute video in 2016 that brought the story of Inez to thousands of people across the nation and around the world. The Inez centennial blog continues following Inez and those who love her. 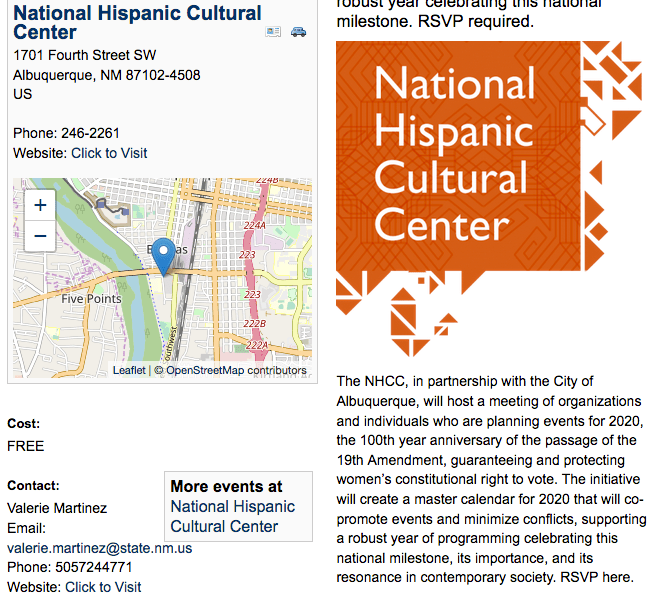 Honor Inez during 2019. 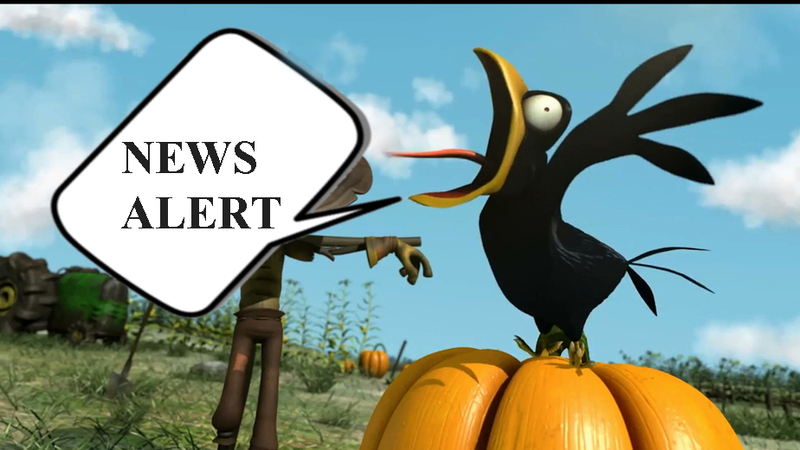 Keep your fingers crossed for good news! This entry was posted on December 22, 2018, in Blog and tagged Christmas, Inez Milholland. 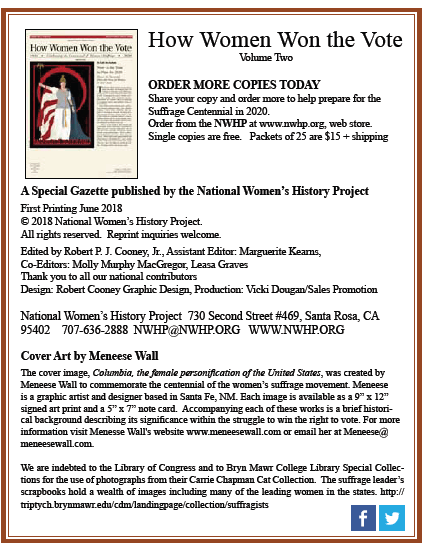 This entry was posted on December 1, 2018, in Blog and tagged 2020 suffrage centennial, Bob Cooney, Inez Milholland. You have a head start by following Suffrage Centennials! You’ll be walking arm and arm with us here at Suffrage Centennials when you get the frontline view of the demonstrations—and there were many—organized by women and their men allies in the struggle to win the vote. We refer to the “suffrage movement” now as the first wave of the women’s rights movement in the United States. The women of the first wave believed they were addressing the gender imbalance by winning voting rights. It wasn’t easy standing up to be counted. If they hadn’t set the first wave rolling, it would have waited until much later to accomplish such a difficult task. FROM NEW ZEALAND: The government of New Zealand is interested in purchasing the former home of New Zealand women’s suffrage movement leader, Kate Sheppard. The building failed to sell at auction in Christchurch. It is where Sheppard collected thousands of signatures for a petition for women’s right to vote in 1893. The Clyde Road property is a Category 1 listed Historic Place and has a council valuation of $3.15 million. 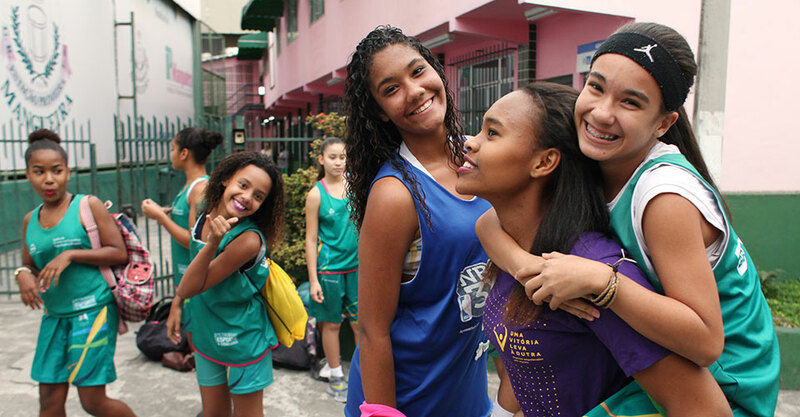 WOMEN’S EQUALITY DAY NEWS: August 26th was commemorated in 2018 by a wide range of organizations across the nation. Here is one such message from the national League of Women Voters. 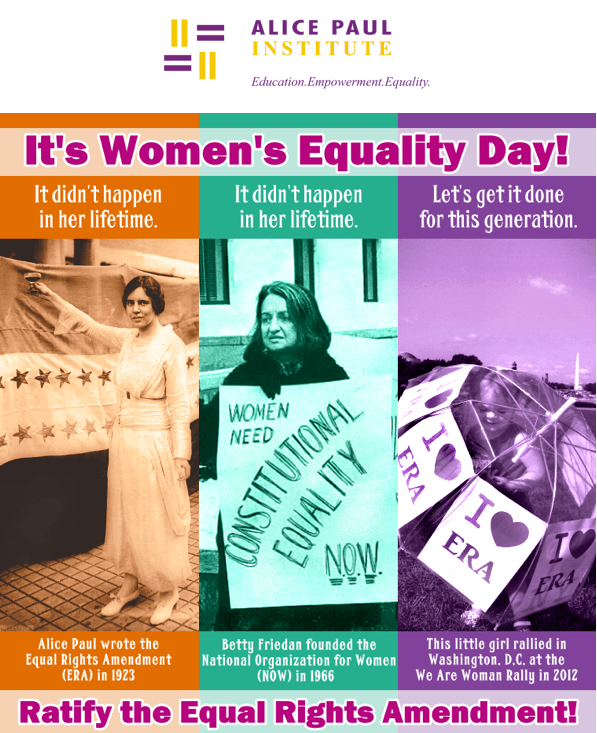 The Alice Paul Institute sent out this communication for August 26th. 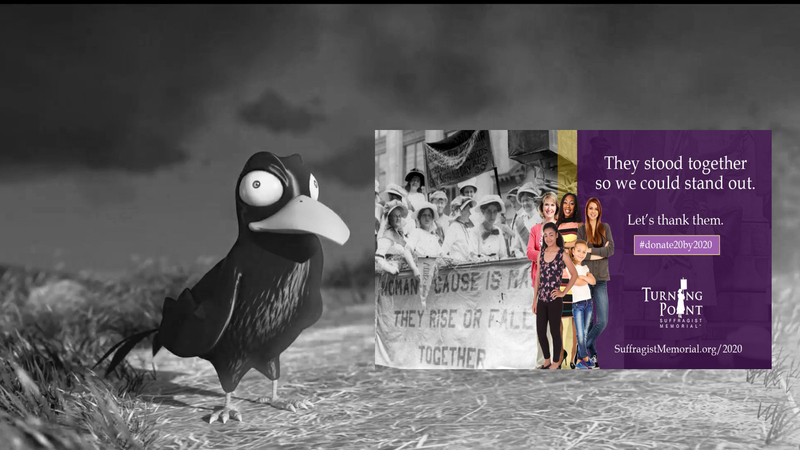 A MESSAGE FROM SUFFRAGE CENTENNIALS! 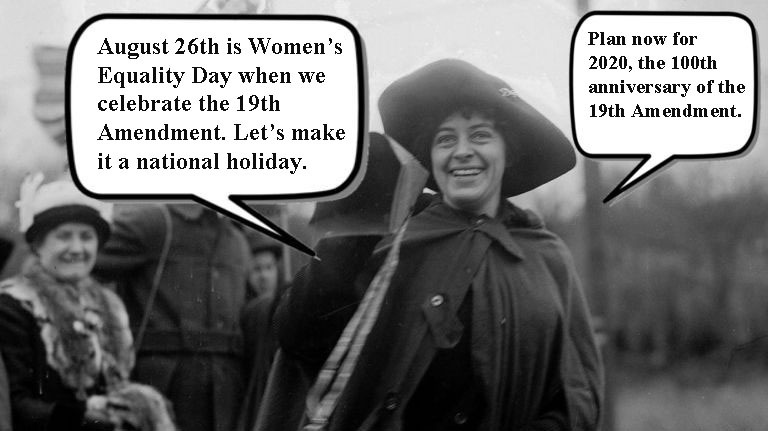 In 2023 American women will have been working for equal rights in the U.S. Constitution for 100 years. Keep this in mind. 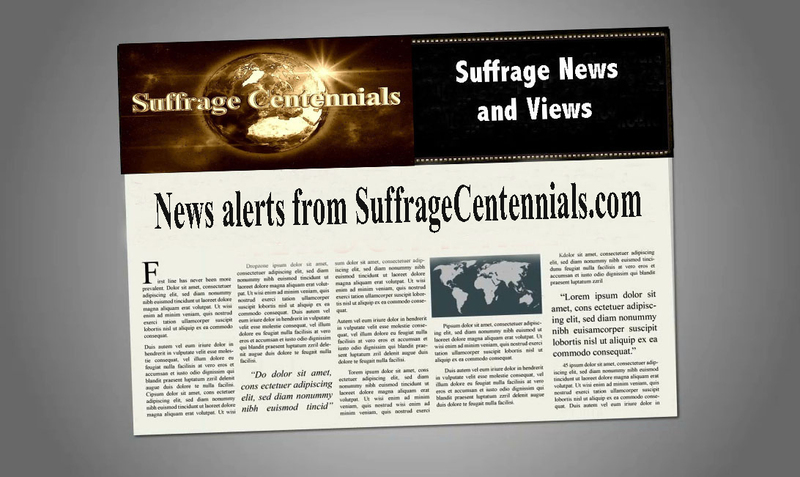 At Suffrage Centennials— we’ve been blogging since 2013. 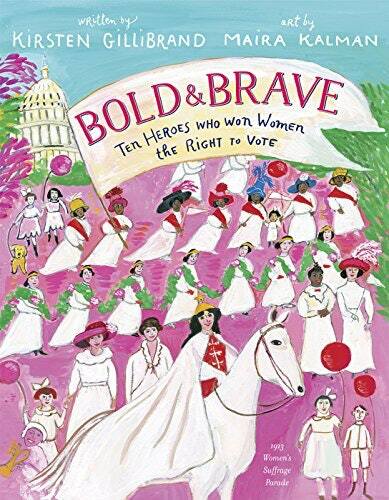 This entry was posted on October 27, 2018, in Blog and tagged Inez Milholland, suffrage centennials.